Contemporary Concepts latest development, 3508 N Reta Avenue, brings together thoughtful design, high-end interior finishes and superior construction, to create a one of a kind living experience. Three residences, ranging from a single-floor 2-bedroom home to multi-level 4-bedroom homes on the first floor and penthouse level, are located on a quite one-way street, within walking distance to multiple modes of transportation, gorgeous lakefront parks, world class entertainment and endless neighborhood amenities. All units are outfitted with top of the line interior finishes, including 36” Sub-Zero refrigerator with integrated panel, 36” Wolf range, Asko dishwasher, Electrolux W/D, Grohe plumbing fixtures, Archisesto Italian cabinetry, Quartz and Carrara Marble options and natural stone baths. Careful consideration was given to each unit floor plan to maximize the living space both inside and out, providing for an optimal layout for any lifestyle. Expansive first floor duplex-down features 4-bedrooms and 2.5-baths on 2-levels. Main floor open living concept with living room / dining room / over-sized kitchen and front sun room/office. Lower level with 4 bedrooms and 2 full baths, including the master bedroom en suite bath. Full lower level equipped with radiant heated floors (minus utility closets). 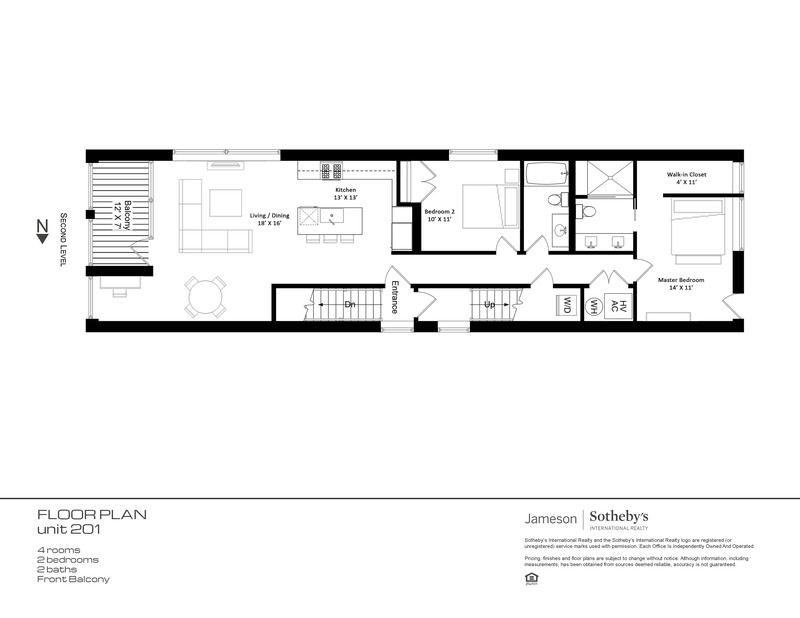 The second floor unit is a full floor unit with a front balcony and office nook off the living room. This unit has 2 bedrooms and 2 full baths, hardwood floors throughout the unit (minus the baths) and gorgeous floor to ceiling windows in the main living area. Top floor (penthouse level) with 4-bedrooms and 2.5-full baths on 2-levels. Tall 10' + ceiling height throughout. Main level features an open concept with an over-sized kitchen and island with built-in table, separate area for dining, casual living space and office (optional). The front balcony, complete with gas-line, electric and sound, is perfect for warm weather R&R. Take guests up to the private roof top deck for entertaining and to take in the city skyline and views of Wrigley Field. Finished with pressure treated lumber and equipped with electric, gas, water and wired for audio. Lakeview, undeniably one of Chicago's most popular neighborhoods, is located approximately five miles north of the Loop, along Lake Michigan. 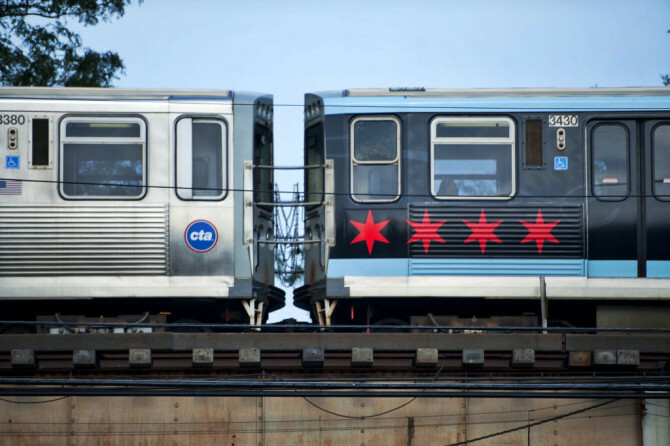 It's a neighborhood of neighborhoods, comprised of unofficial enclaves like Wrigleyville, Southport Corridor, and Boys Town. Each of which add to the appeal and diversity of this vibrant community. Proximity to the lakefront is a must for many Chicago residents, and Lakeview has direct access to some of the best beaches, harbors, bike/running paths and recreational activity in the city. 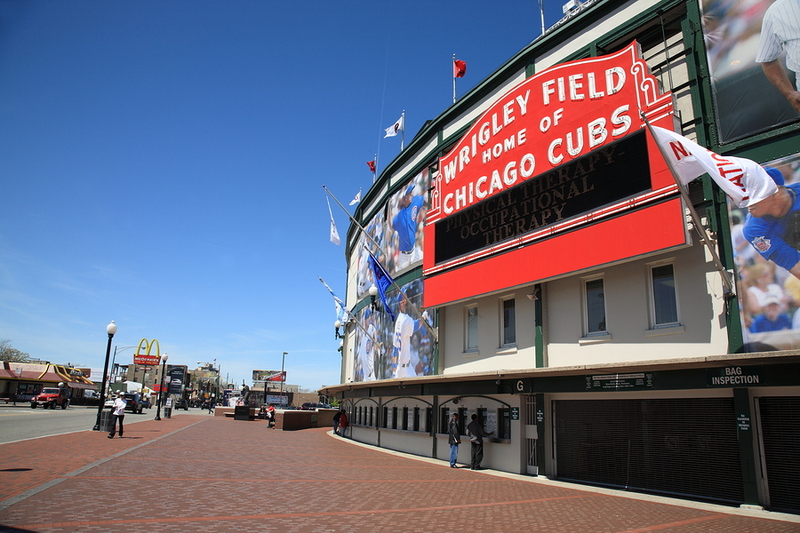 Commercial corridors with big time attractions like Wrigley Field are also home to shopping, dining, nightlife and multiple modes of public transportation. When you're ready to retreat from the urban hustle, quite tree-lined streets welcome residents home. What can we help you with today? * I would like to schedule a property showing. I would like to learn more about this property. I am inquiring about selling a property. I have a real estate question.